I’ve been a fluff addict since I started cloth diapering my first baby five years ago. We’re on our second baby now, and I still love reading about and trying out new diapers. As part of my quest to spread the fluffy love, I’ve put together a list of some commonly used cloth diaper terms as well as a list of cloth diapering resources that I found useful back at the beginning of my cloth diapering journey and still use today. If you’re new to cloth or just wondering about this cloth diapering thing, I hope you’ll find this info helpful. Wondering how a particular diaper performs? Find all my CLOTH DIAPER REVIEWS here. Or if you’re curious about how long a diaper will last, check out my LONG-TERM DIAPER REVIEWS. You might also find my 6 WAYS TO FOLD A PREFOLD tutorial useful. 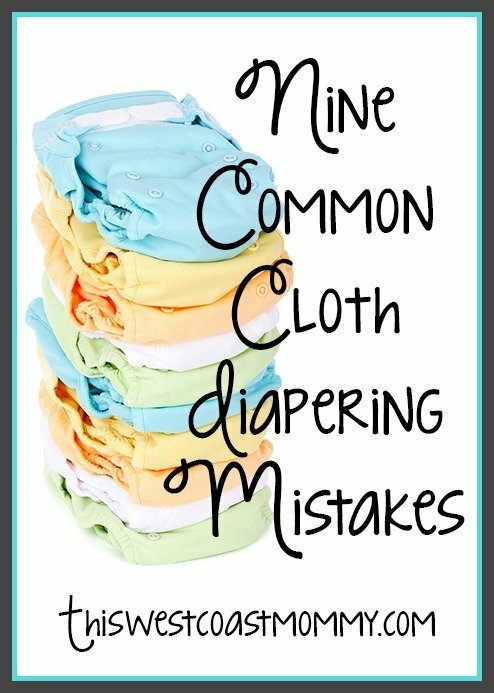 Check out my list of 9 COMMON CLOTH DIAPERING MISTAKES and how to avoid them. Overwhelmed with all the choices out there? 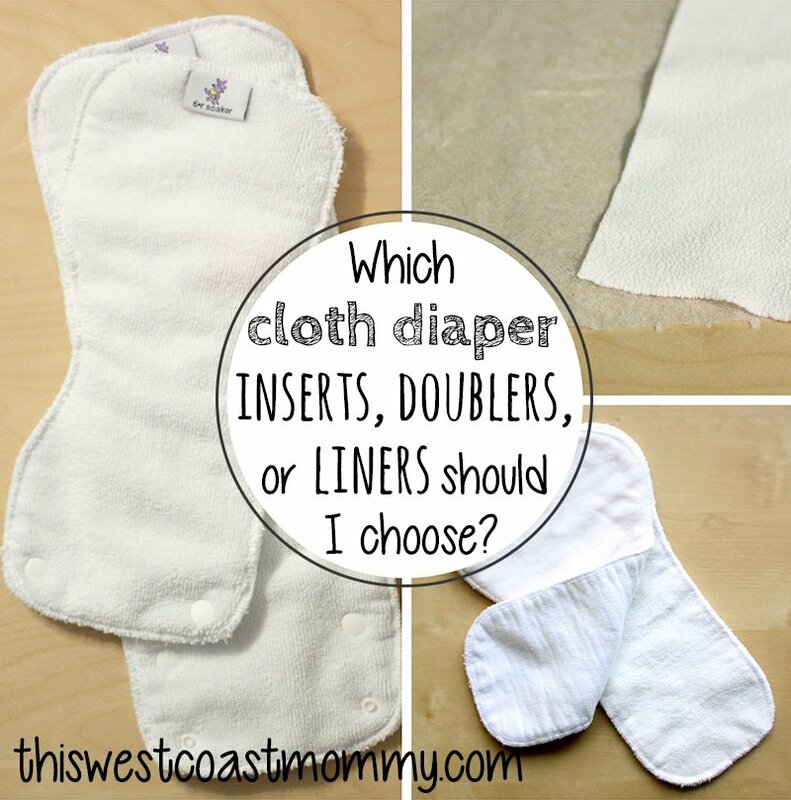 Here’s some info to help you decide WHICH CLOTH DIAPER INSERTS, DOUBLERS, OR LINERS SHOULD YOU CHOOSE. Check out my Cloth Diapering board on Pinterest for more helpful info! AIO diapers come complete all in one piece. Aplix – A brand of hook and loop fastening tape. Booster – A second insert added to a diaper to boost absorbency. Also called a doubler. Doubler – A second insert added to a diaper to boost absorbency. Also called a booster. DSQ – Diaper Service Quality – Term used for prefold diapers to denote high-quality, long-wearing prefolds, suitable to withstand the wear and tear of frequent use and washing as would be found in a diaper service company. Flat Diaper – Large square of one layer of fabric, usually cotton, that must be folded for use. This is the traditional or “old-fashioned” cloth diaper. Requires a cover to be waterproof. Hook and Loop – Generic name for Velcro or Aplix. Hybrid – A type of AI2 diaper consisting of a waterproof outside layer and a disposable absorbent layer. (Example: Grovia shells with disposable Bio-Soaker Pads). 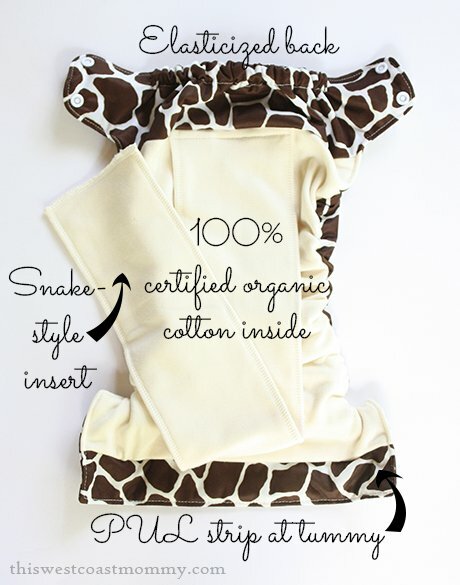 Hybrid fitted diapers use a hidden layer of fleece to increase water-resistance. Insert – Absorbent cloth pad placed inside a diaper. Often made from microfiber, sometimes cotton, hemp, or bamboo. Learn more about inserts here. Cloth diaper liners come in disposable and reusable versions. Longies – A soaker with long legs like a pair of pants, worn over a fitted, prefold, or flat diaper to prevent leaking. 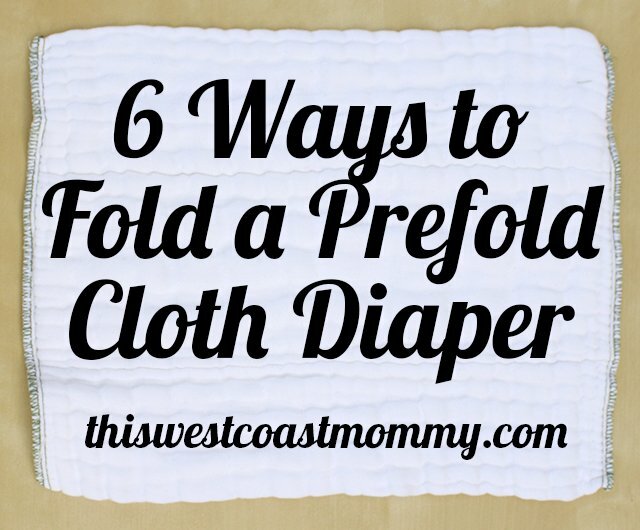 This is the simplest way of using a prefold diaper. PUL – Polyurethane Laminate – A compound material made by laminating polyurethane film to cloth fabric using chemical solvents. This waterproof fabric is used in covers, AIOs, AI2s, AI3s, and pocket diapers. 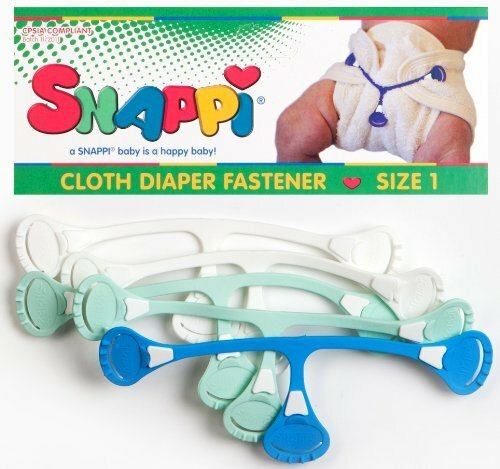 Snappi – An alternative to safety pins for fastening flat, prefold, and some fitted diapers. Snappi fasteners make prefolds and flat diapers much easier! 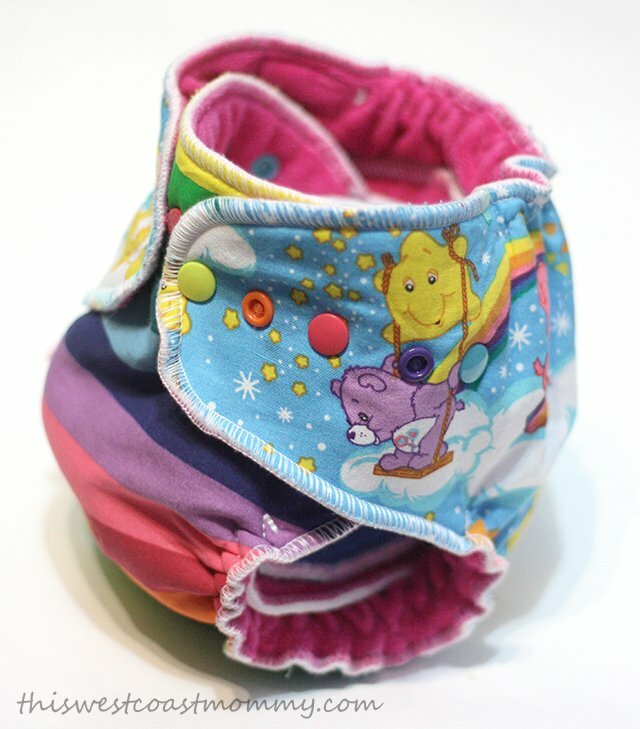 Shorties – A soaker with short legs worn over a flat, prefold, or fitted diaper to prevent leaking. TPU – Thermoplastic Polyurethane – Similar to PUL, this waterproof fabric is made by laminating polyurethane film to cloth fabric using a heat bonding process. WAHM – Work at Home Mom – Term identifying a diaper as handmade by a mother sewing from her home. Not manufactured in a factory. Wrap – Another term for a diaper cover. Diaper Pin: Diaper Pin is one of the oldest cloth diaper sites out there. Launched in May 2000, this is my go to site for diaper reviews. They also have reviews for sellers, forums, and a large buy/sale/trade board. Padded Tush Stats: Tara at Padded Tush Stats collects reader reviews of individual diapers and analyzes the data according to factors like fit and absorbency, and by user characteristics like chubby or skinny legs, rash-prone, or heavy wetter. Dirty Diaper Laundry’s Cloth Diaper Finder: This is a new resource and still a work in progress. I like that you can filter diapers in this database by price, diaper type, closure type, country of origin, WAHM or manufacturer, and several additional factors. Diaper Swappers: One of the best known forums for buying, selling, and trading used diapers. If you have any other cloth diapering terms, abbreviations, or resources you’d like to see added, please leave me a note in the comments! I used cloth diapers for 6 of my 7 children but mine were plain white without any wonderful coverings like one has today – mind that was 37 years ago and everyone was into using disposables at the time. Now of my 4 children who have their own children only one uses cloth diapers. Diapers certainly have come a long way! I’m using prefolds & covers mostly but am intrigued by all these other diapers. mostly for trimness- because some pants just don’t fit w. our bulky prefolds. though so far i haven’t found a good alternative that is trim but also as absorbent as the prefolds… though i am starting to check out hemp or just change my diapers more often if not using prefolds i guess is the other option. 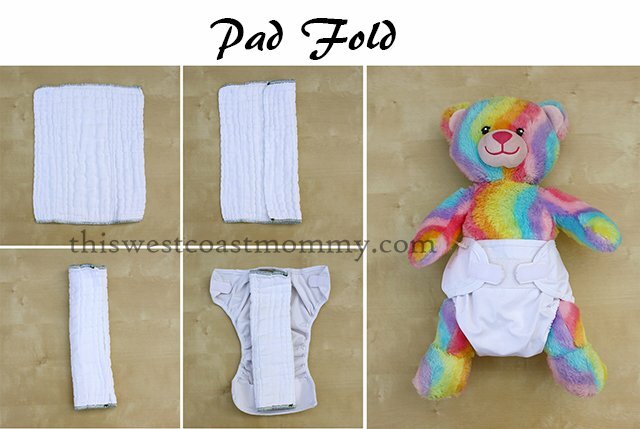 You could also try using prefolds to stuff pocket diapers. Tons of absorbency plus the convenience of a pocket diaper make these one of my fave combos. My son is almost 5 months old and I wish I would have cloth diapered him from the beginning. I am new to the cloth diaper world, so thanks for posting this! Totally clarifies what all the different terms mean. I am pretty new to the cloth diapering, I did not do it with my first but really want to do it with my second. Thank you for describing what all the terms mean because it seems pretty confusing and intimidating with all those abbreviations. I know. It’s almost like a secret code with all the abbreviations and short hand. Glad this was helpful! There were a couple acronyms I hadn’t heard before! I am thinking about getting back into cloth diapering with more “modern” diapering supplies than the ones I bought in 2006! There have been a lot of improvements in cloth diapers since then! I agree, the cloth diapering world has really taken off in just a few short years. This was very helpful. I was so confused with all the terms at first! We love cloth diapering!! Glad this was helpful. There are so many abbreviations/acronyms, aren’t there? Thanks for compiling a glossary of diaper abbreviations. My granddaughter uses disposables most of the time as she only has 2 cloth ones that I won for her. I’m hoping my luck will hold out and I win another one. I started cloth diapering my son when he was 6 moths (took me a while to get enough to be able to start) I had to hand wash for the first 6 months as i had no Washer/dryer! but it was worth it. my son is now almost two (next month) and we have a washer and dryer 🙂 I’m so glad we started, its a real eye opener of how much waste and toxins are really in disposables! Same with other stuff. Thanks to cloth diapers, we are now on the path to being more green. 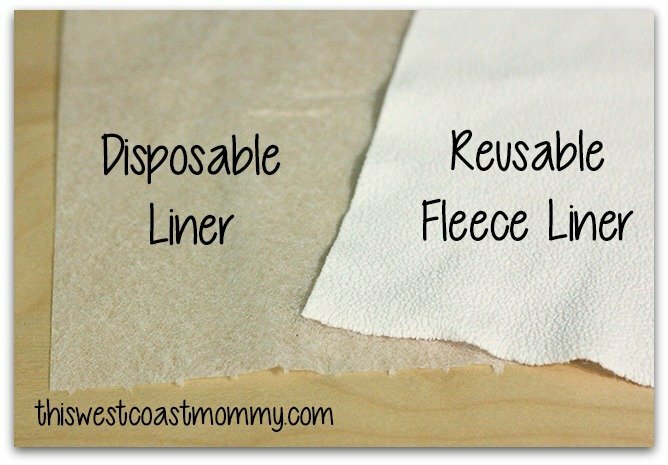 using cloth instead of paper(family cloth, mama cloth, unpaper towels) also using reusable straws and trying to switch plastic plates with eco friendly ones, same with my cats dish bowls! Good for you! Hand washing all your diapers (and clothes too, I assume) is one heck of a challenge. Hats off to you, mama! There is so much info out there right now. Best of luck and congratulations on your pregnancy! I did not use cloth with my first but am using it with my second. I am going to try and transition my 2 year old to cloth before he potty trains. I heard it helps them with potty training. Yes, I’ve read this too. That kids potty train sooner because they can feel the wetness. My oldest had just turned three so that wasn’t the case for us, but that’s only one case. I hope it holds true for my youngest. There’s a lot of info here I need to digest! Expecting my first in August, and my boyfriend is still unsure of using cloth. I’m hoping to show him it’s not so scary. All I had to do was google the cost of disposable diapers and do the math on a calculator to show my boyfriend how much diapers are and that changed his mind. I’m pregnant with my first baby and from the beginning I was all for cloth diapers. With the help of the internet shopping made everything even more cheaper and convent. For mothers who stay at home with their babies this is the way to go. Cost of cloth diapers pays for its self in two weeks of diapering your baby! Do the math! Thanks for the term definitions. still kind of new to CDing and trying to get all the terms down. This is super helpful! I’m forwarding my sister who is expecting baby #1 soon! I wish I really got into cloth diapering. Thanks for the info! Starting on baby #3 and really wanting to cloth diaper this time around! Bookmarked. I love how a list of terms and links to other helpful articles are listed right here in an easy to read format. No clutter, concise information. Thank you! When I started baby sitting at 13 mothers were still using cloth diapers. By the time I was having babies cloth diapers weren’t heard of anymore. So when I heard that the cloth diapers were becoming popular again, I didn’t get it. I remember my mom telling me how easy I had it because I didn’t have to use cloth diapers. Anyway, now with grandchildren of my own, I have educated myself about cloth diapers. But I can’t get either one of my daughter’s to try the cloth diapers. No they won’t. I try to tell them. I will have a new grandson next week and I tried, but my daughter won’t hear of it. Ah well, you tried. I remember what cloth diapers were like when I was a kid, and I’m so grateful for how far they’ve come since then. I know lots of mamas who changed their minds about cloth diapering later on after seeing how cute they are and how much cheaper they are than disposables. Congratulations on your new grandson! even though I’ve been using my cloth for a few months, I’m thankful that you have a glossary to reference. Sometimes I get so confused! Thanks for the cheat sheet! I’m glad a chose cloth this time around! With the price of disposable diapers these days it is a really good idea to start using cloth diapers (like I did a million years ago when I had my kids). 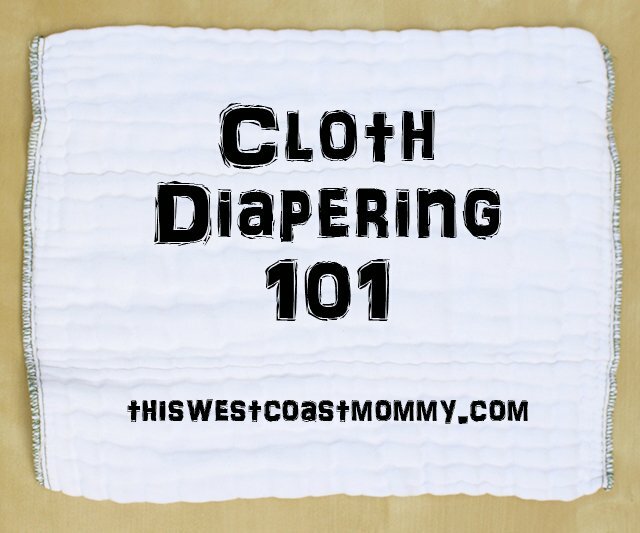 I always learn new things and discover new helpful sites when looking at different “cloth diaper 101” posts on different blogs. In this case, it’s Padded Tush Stats. I’ve poured over Diaper Pin. Some new review material is always great! I know it can be overwhelming to know where to start. 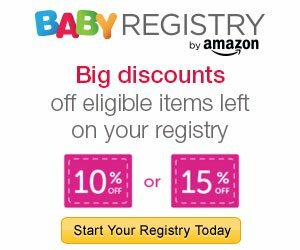 I suggest checking out the Cloth Diaper Finder site where you can filter diapers by price, diaper type, closure type, country of origin, manufacturer, materials, etc. That can help you narrow it down. I always suggest trying several different kinds to see what works best – it can be a costly mistake to buy an entire stash of diapers before trying them first. It’s worth it though, and doing diaper research can even be fun! This is sooooooo helpful! I’m new to cloth diapering and plan on starting this new adventure with my 2nd who is due in December, so having a run-down of all the abbreviations and terms helps a ton!! I also love the fact you list several other websites to check out for more information, reviews and other helpful tidbits!! Thank you so much for posting all of this! Its so helpful! 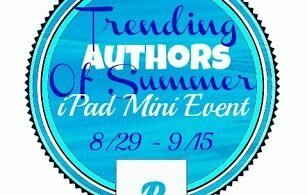 Plus, all my family and friends who are curious will be directed here as well. Sometimes I can’t describe all the types of diapers or accessories and people still look at me like I’m crazy for using cloth! Maybe this will help them understand what I’m talking about! I’m new to Cloth diapering and your post has educated me sooooo much! my mom does what she can but cloth diapering has changed so much since all my mom knows of diapering is prefolds and rubber diaper covers. Thank you!!! THANK YOU!! I have been so confused! This was so helpful to know what the heck people mean! I’ve been using this like a dictionary – I have it bookmarked and every time I read another post and I don’t understand something I come back to this 🙂 Thanks so much!! Awesome! I’m glad you’re finding this helpful! I’ll have to make some flash cards for baby #2. Wish I knew this for my first born! Thanks for the great reference guide! Thanks so much for the helpful guide!!! I have only been cloth diapering for 3 months and all the different abbreviations have been very overwhelming!!!! Thanks for the info on cloth diapering.. This is all SUPER good info for me. I am new to the world of cloth diapering. My daughter is 7 months old now and i am pretty grossed out by the amount of diapers we use. its pretty unbelievable. this page helps out a tun in my looking into cloth diapering!! I have another term: FST I saw this everywhere for a few weeks, then I bought some! (Flour Sack Towels) I got them at Walmart, “prepped” them and now I have no idea what to do with them. My wiggly baby doesn’t seem to want to cooperate with me when I’m trying to fold it and her bottom is bare. Any tips on how to fold & have them at the ready? This is great info! I am overwhelmed by cloth diapers, being a first-time mom. This is helpful, especially the websites! Thank you for explaining what TPU and shorties are! I never knew what those were. pf diapers, and they homemade diapers made of flannel or bought diapers which were made of layers of a lighter cotton material. -There was no waterproof cover and pins were the fasteners. Many were the hand pricks I received pinning on diapers. They were frugal and cut down on diaper rash. Will a good soaker help a not so good leak prone diaper?